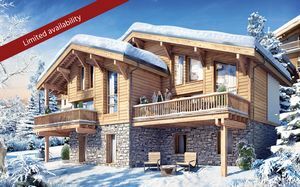 BESPOKE Chalet customised to your personal requirements – 5 minutes from MEGEVE - available for €806,000 - EXCEPTIONAL VIEWS of Mont Blanc and access to INDOOR POOL and high end SPA facilities. 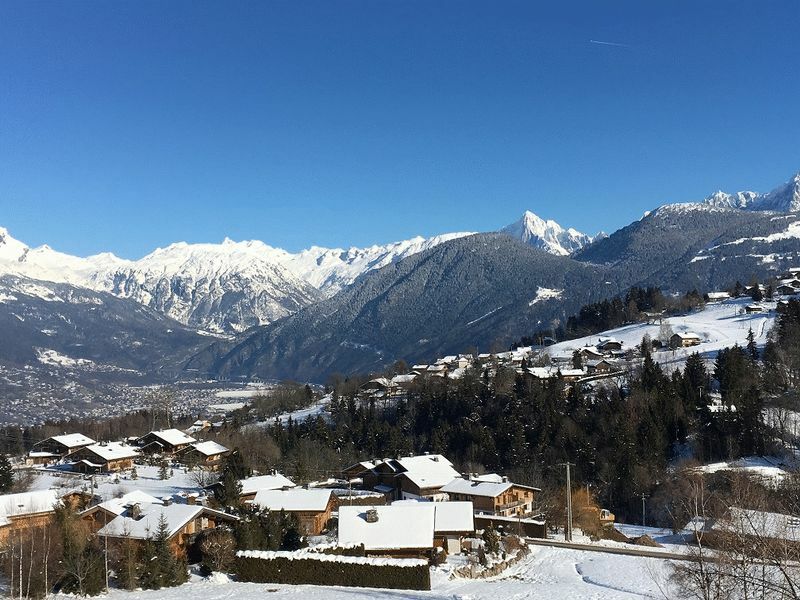 Situated in the stunning and traditional town of Combloux is this fantastic new residence, Les Fermes du Mont Blanc, located within close proximity of the shops, bars and restaurants. 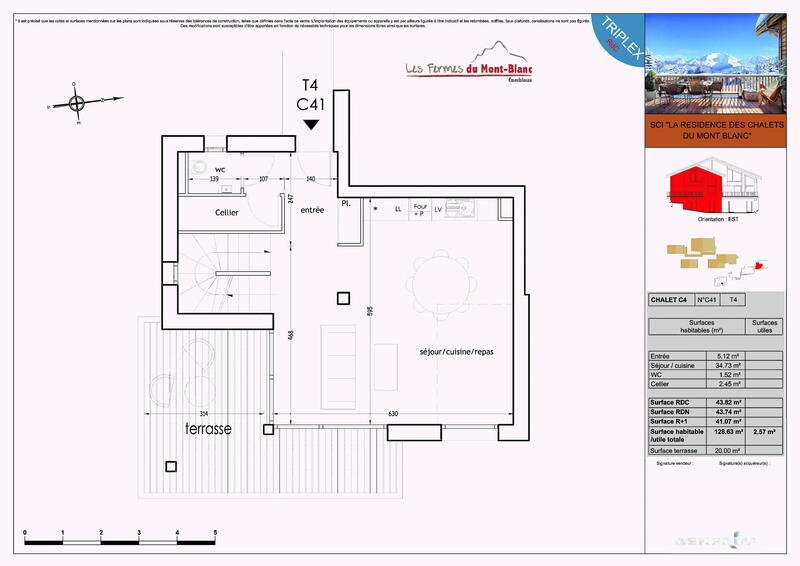 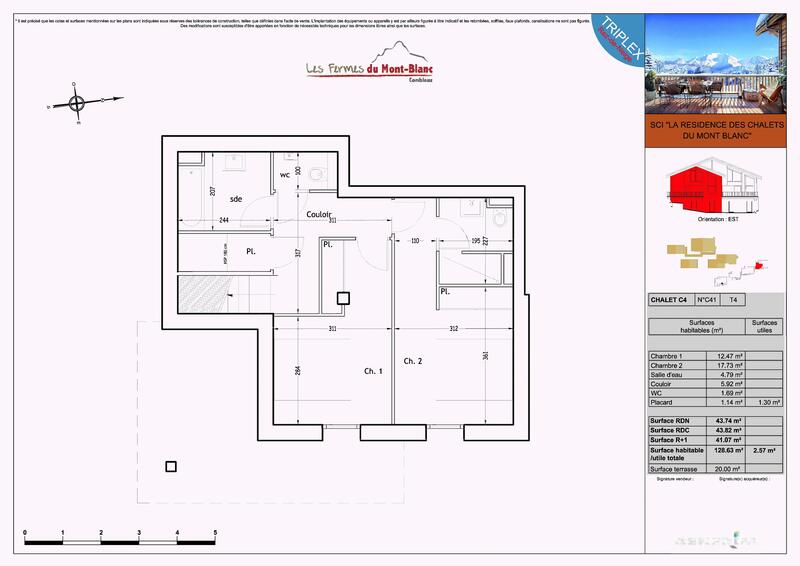 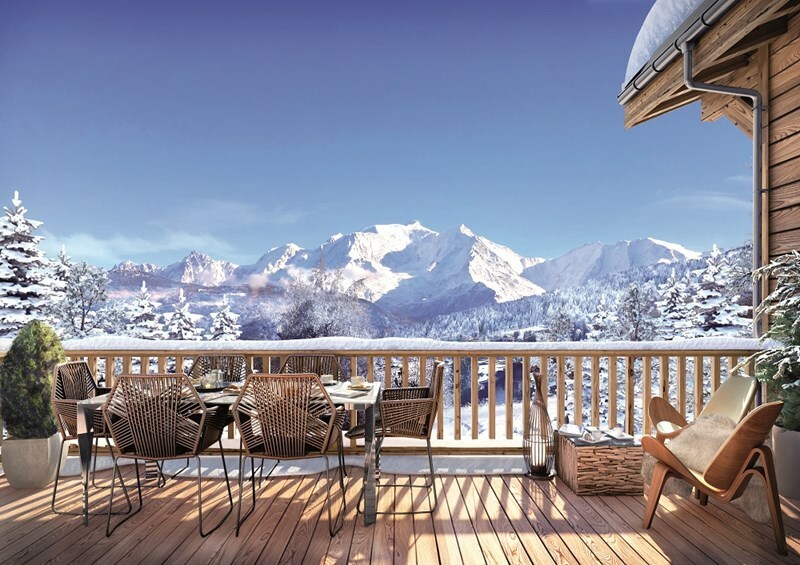 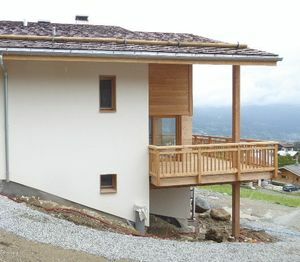 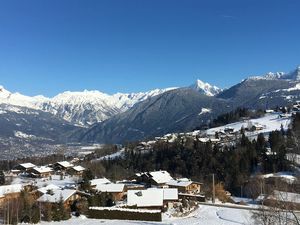 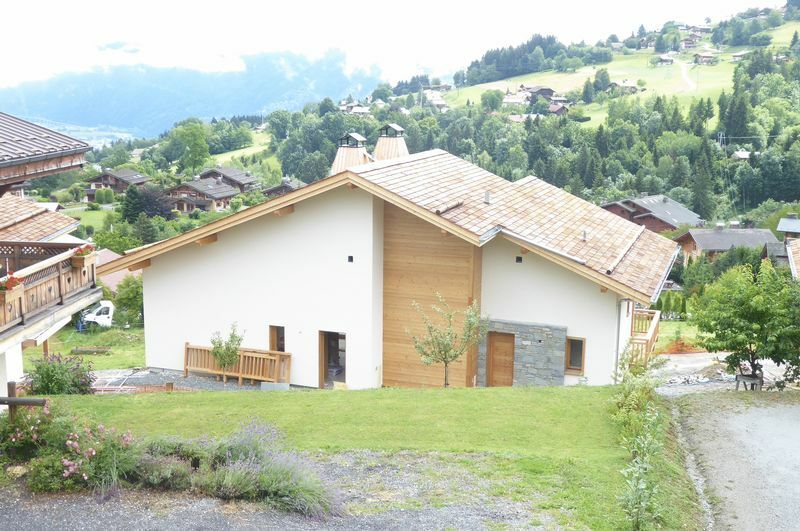 When purchasing a chalet you will be able to choose the designed and finished of the property, as well as benefitting from the stunning views toward the Mont Blanc. 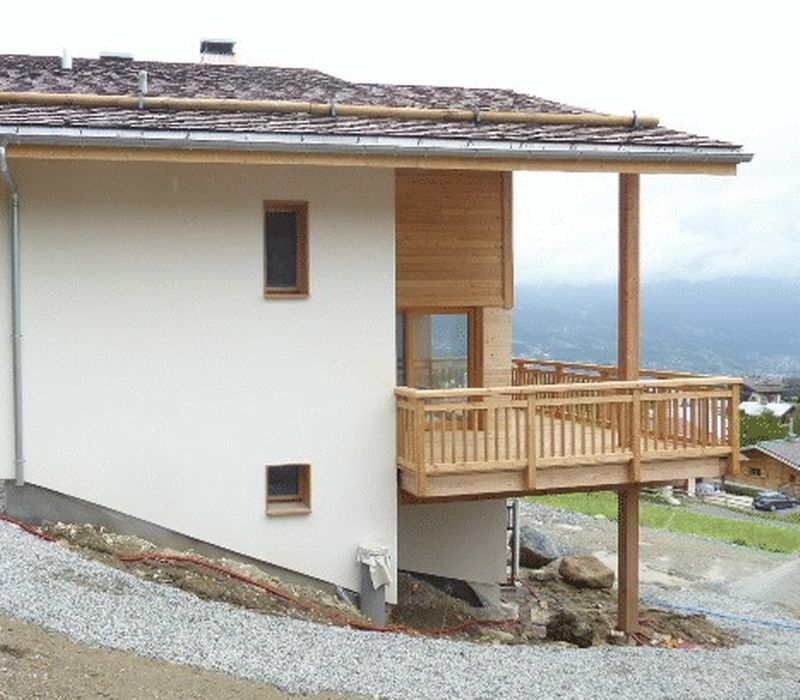 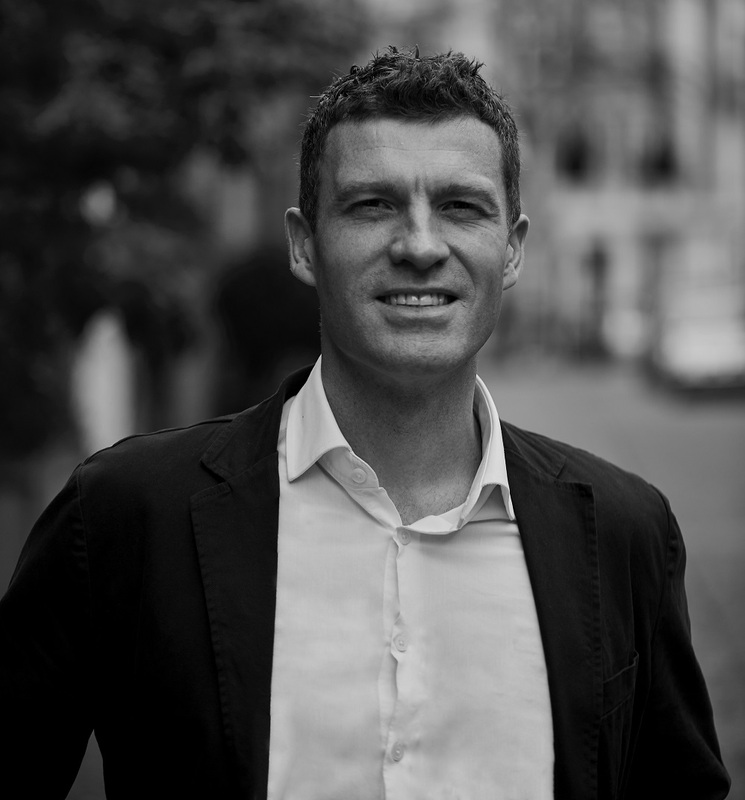 The developers are happy to work with our clients to create completely bespoke chalets by altering the interior design and layouts to suit your needs. 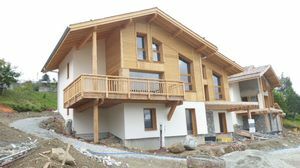 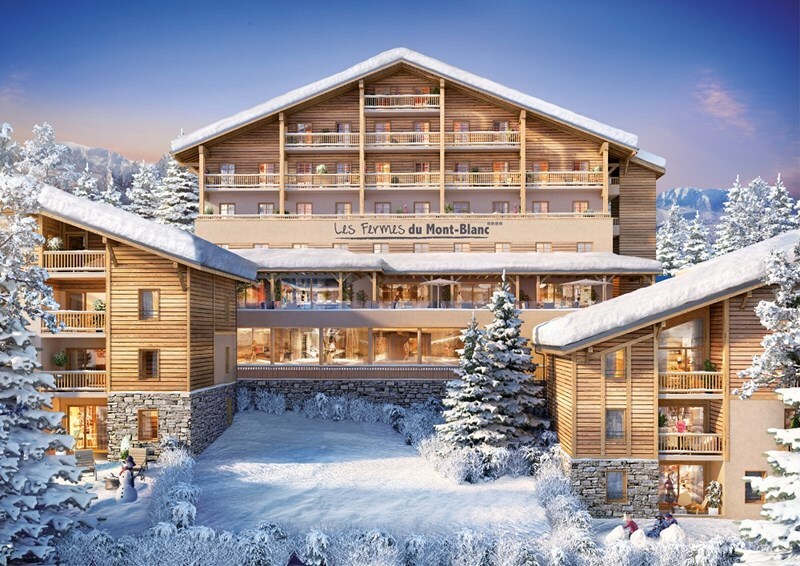 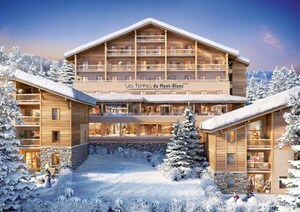 The opportunity to purchase a chalet within a development that has access to high-end spa and leisure facilities is a rare one and these are perfect for those looking for a real home-from-home in the Alps. 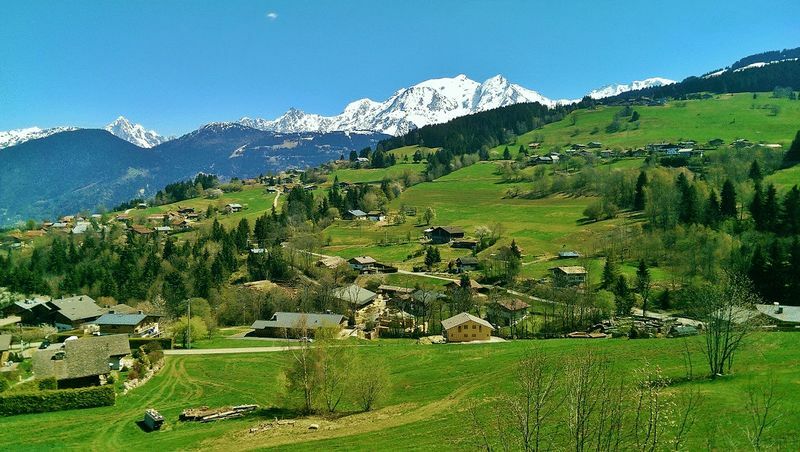 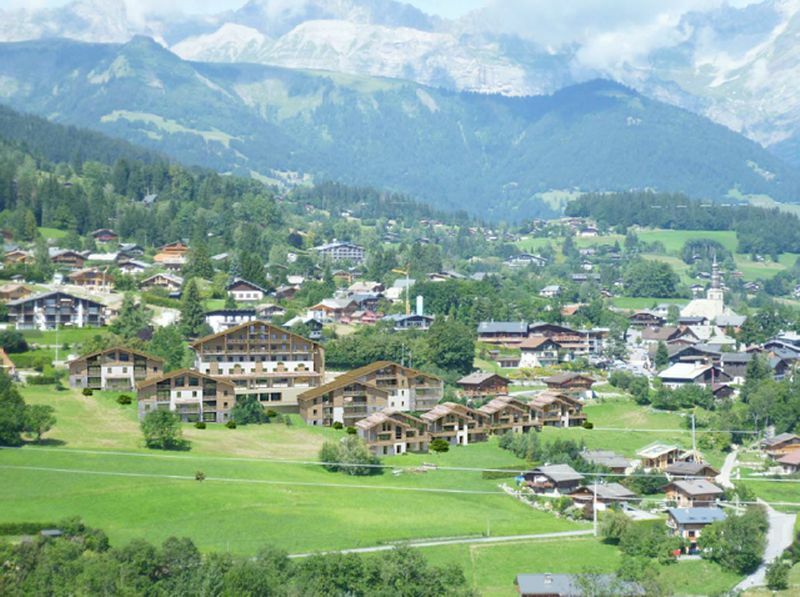 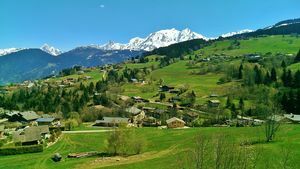 Combloux is a charming village located at the foot of the famous Mont Blanc and only 4km from Megeve and 30km from Chamonix. 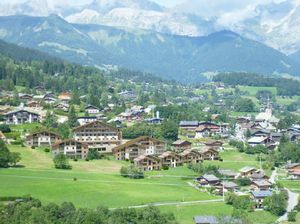 As well as being a fantastic and lively winter resort it also has plenty to offer in the summer, with a thriving community in the resort year-round.